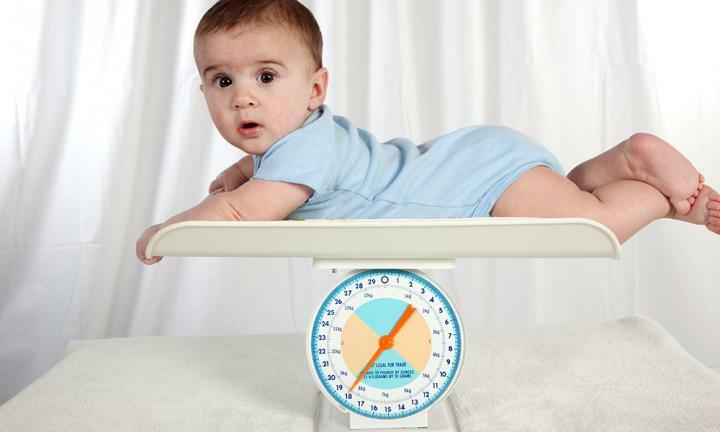 About 85 % of Moms are anxious over their baby’s weight and are always searching for healthy weight gain foods for their babies. Here on this page, we have listed top foods to increase baby weight that could help your little kid put on some fat on babies bones. Nothing is as healthy and nutritious as breast milk for a baby. Breast milk alone provides enough calories to a baby during exclusive breastfeeding. Extended Breastfeeding till baby is 2 years old is highly recommended. There are more than 100 Calories in one Banana. Bananas are rich in carbohydrate, potassium and many other vital nutrients. Banana daily in your diet is best to boost energy and to keep you healthy. Easy to feed and loved by babies. Avocados contain high amount of monounsaturated fat. On an average one avocado contains 200 calories (minimum)!. Rich creamy test of avocados makes it one of favorite baby foods. Power house of Vitamin A and antioxidants Sweet Potatoes are very healthy for babies, toddlers and children. They help in improving regulation of blood sugar. The high fiber contents of Sweet Potatoes help in digestion. Sweet and rich texture is just prefect for making desserts. Home made clarified butter from fresh milk cream is best source of rich calories. Clarified butter contain fatty acids essential for healthy brain development. Add a teaspoon of clarified butter to warm baby food. Normally an egg contains 70 calories, 6 grams of protein and 5 grams of fats. Around 100 gm of Chicken contains 239 calories. Proteins from Eggs and Chicken provide building blocks for muscles. Best age to introduce Eggs and Chicken to baby is above 9 months.